Having entered the music business when the album concept was important, roots singer Chrisinti says he was never driven to record hit songs. But while he was in the studio last year working his third album, 'Say Yes to Life', he admits getting on the charts crossed his thoughts. “I didn’t have a hit song on my mind, but while recording my whole focus was to produce a song that could potentially be a hit,” said the New York-based artiste. 'Say Yes to Life' was released on February 15 by Tuff Gong International. It comes 14 years after 'Again', his previous album. The 13-song set includes several collaborations with Gentleman (Struggle and Faith), Jah Mason (Up, Up, Up) and Nesbeth (How Come). He also has high hopes for the title and lead track, as well as a cover of the Rihanna smash, 'Stay'. 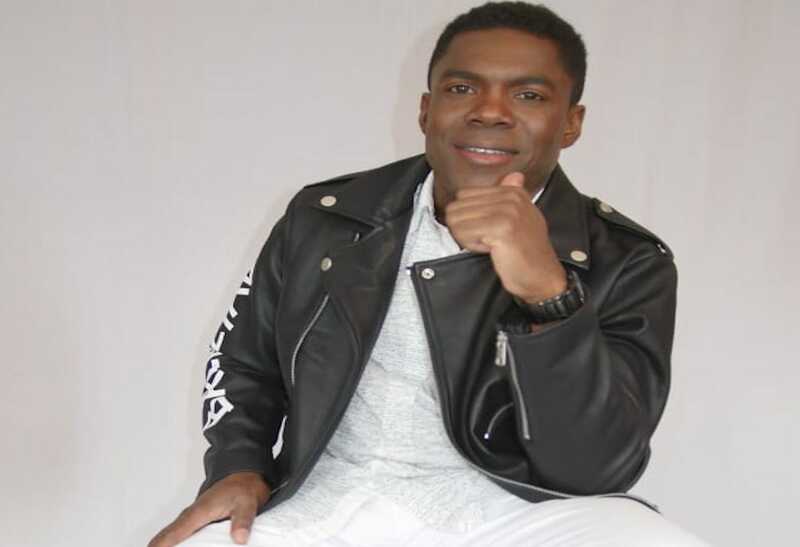 “It is very important for this album to produce a hit song because a hit song would be the staple of any album for any artiste or record label,” said Chrisinti, who began his recording career in the early 1990s. 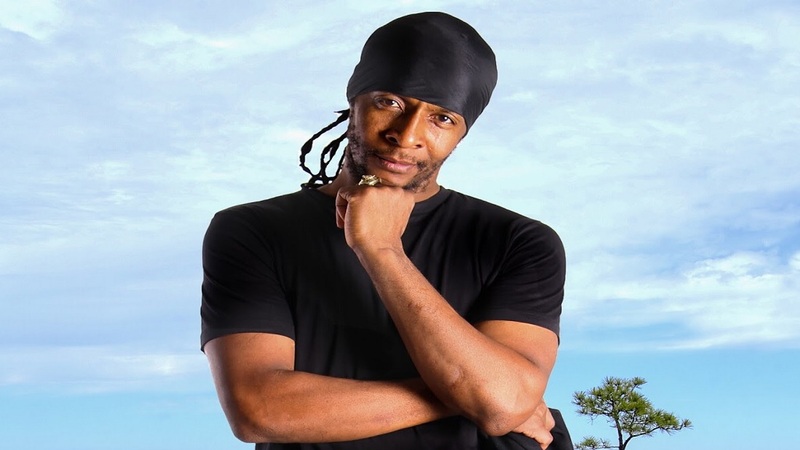 He is from Trench Town, a community in Jamaica’s capital Kingston that has produced a number of reggae luminaries, most noted being The Wailers, Alton Ellis, Delroy Wilson and The Heptones. 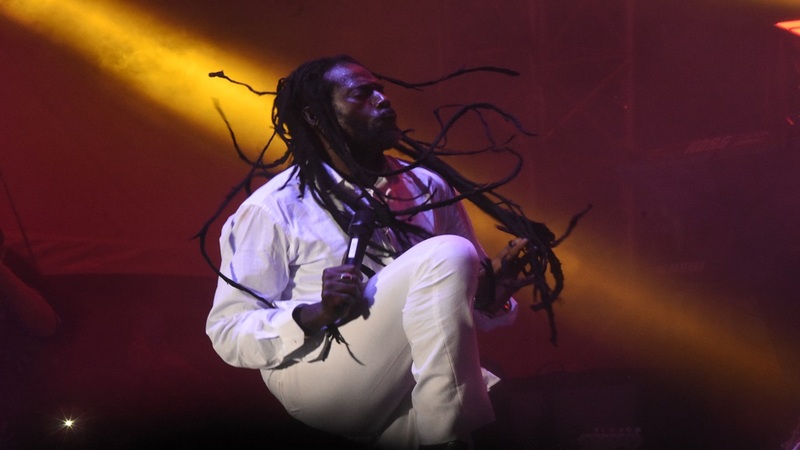 Though his sound is inspired by his Rastafarian faith, Chrisinti said that has never limited what or who he listens to. His personal playlist includes Barbadian superstar Rihanna. When he decided to cover 'Stay', Chrisinti was keen to do it with a Jamaican flavour. “I added the saxophone in the beginning because the saxophone is my favourite instrument and I also added a twist of reggae to it,” he said. Chrisinti was born Paul Hudson and grew up in a Trench Town that was bursting with musical energy. Since his recording debut almost 30 years ago, he has recorded for a number of producers and labels such as Kings of Kings, Startrail Records, Eight76 Records and Mightyful 13 Records. Kings of Kings released his first album, 'Comfort my People', in 2003. Eight76 Records produced 'Again'.